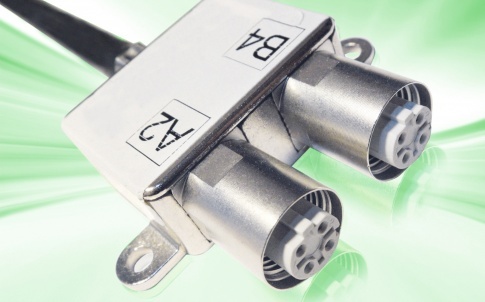 PROVERTHA’s M12 Gender Changer connector which enables cables with the same type of connector to be mated, is now available from Aerco, the distributor and stockist of electrical and electronic components servicing hi-rel markets. Gender changers make it possible to connect cables with the same type of connectors (female/female or male/male). The new PROVERTHA M12 Gender Changer is available in versions for Industrial Ethernet, Profinet, DeviceNet/CAN bus and Profibus. It is available as B, D and A-coded versions (5 and 8 poles). 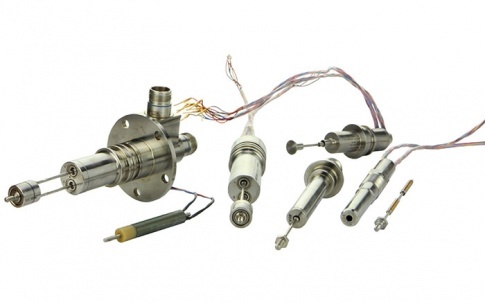 Interference-free data transfer and excellent EMC are assured, thanks to 360° shielding and fully-shielded housing in addition to twisted crimp contacts. The ability to freely combine male and female connectors in addition to the coding on each connection side permits a high degree of flexibility. Eight different coding positions are possible. For deployment in harsh, demanding railway applications, the use of plastic materials with HL3 as per EN 45545-2 ensures maximum fire protection. 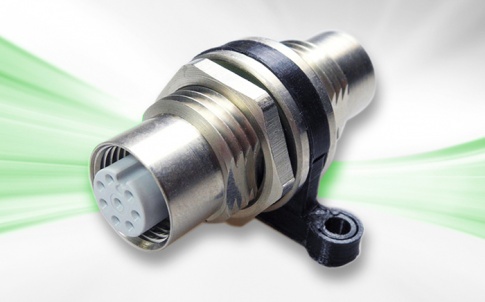 Offering two fastening options, the new PROVERTHA Gender Changer connector addresses a wide range of applications. By way of example, it can be fastened in wall ducts using a hexagon M16 nut. Wall mounting is also possible by means of a flange and two anchor points.